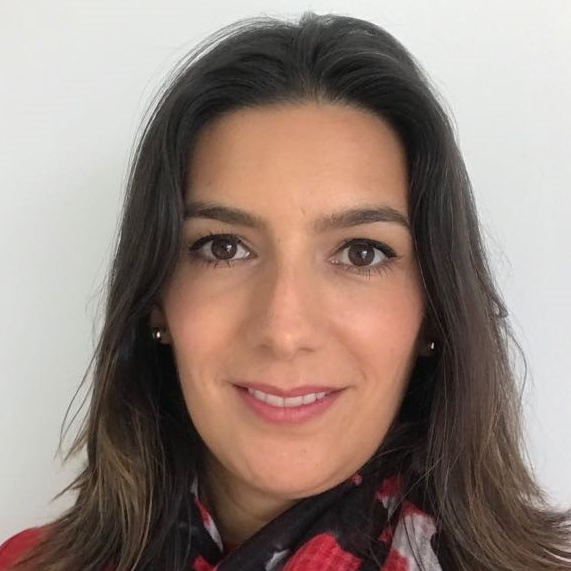 Maria Fernanda Mora Canal is a senior manager at Ecopetrol with more than 15 years of experience leading regional operational excellence programs, kpi´s and process improvements focused on performance, productivity and customer satisfaction. She has wide experience leading high- performance teams oriented to strategy development and new businesses, transformational initiatives, organizational changes, and continuous improvement. Check out the incredible speaker line-up to see who will be joining Maria Fernanda.